Single father, Phillipe Morgese, is smashing gender norms with his hairstyling classes aimed at dads and their daughters. Braiding hair is not a skill many fathers ever learn, it’s usually a role adopted without discussion by mothers. Certainly, no one taught Morgese before his daughter was born. But being a single father he was determined to give it a go. It started out as a purely practical pursuit – he wanted to keep his 9-year-old daughter Emma’s long hair out of her face, but both of them soon came to appreciate the bonding opportunity that this one-to-one time together offered. So Morgese taught himself to style Emma’s hair in ever more elaborate ways by watching tutorials online. It works like this: Emma selects the style she wants to try, and her dad figures it out – often improvising and altering using techniques he has picked up from previous tutorials. 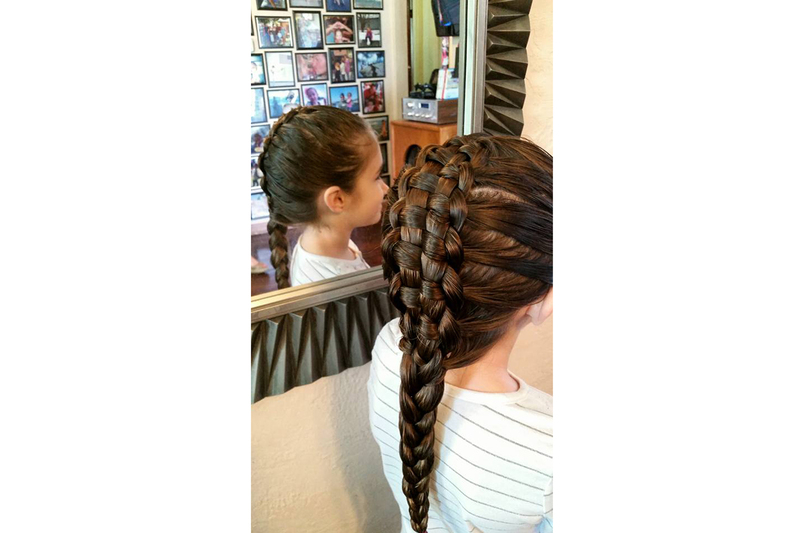 It turns out Morgese has a talent for braiding – he soon became something of a hair-styling pro able to weave fishtails, craft complicated princess twists and create ten-strand plaits, much to the delight of his daughter, Emma. Their adventures in braiding brought them closer together – and Morgese knew that making their daughters feel happy and confident is something other fathers are also committed to. So Morgese decided it would be great to share all the hair styling skills he’d learnt. He was certain that braiding classes for dads was a simple idea that had huge relationship-nourishing potential. And he was right. He started holding hair styling worshops for other fathers in the community in Daytona Beach, Florida, and the Daddy Daughter Hair Factory was born. 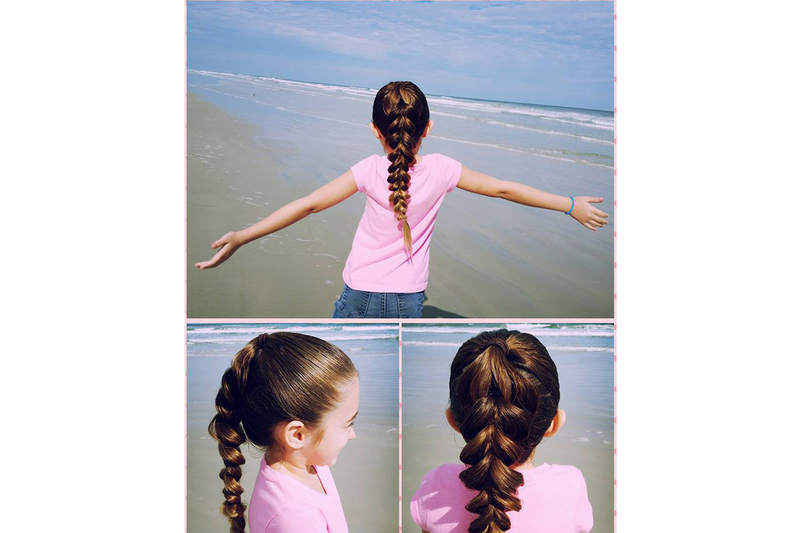 Morgese leads the classes in the US but also uploads tutorials to the Daddy Daughter Hair Factory site and its Facebook platform – so fathers can learn to recreate the styles remotely, even if they’re not Florida locals. The first class was a huge success and popularity has continued to soar.